Hello! 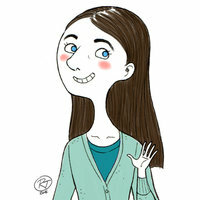 I'm a freelance illustrator from Milan working for children's books, comic books and magazines. I've been working since 2005 for italian and international publishers such Rainbow, Piemme, Mondadori, Igloo and Carlton.